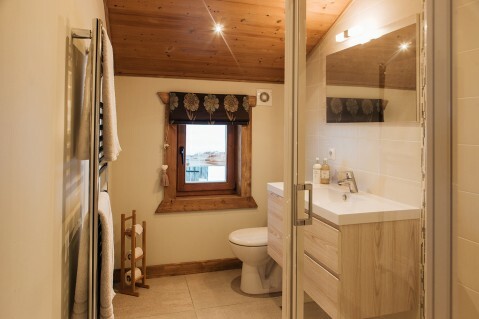 Chalet Chambertin is located in the perfect alpine valley! 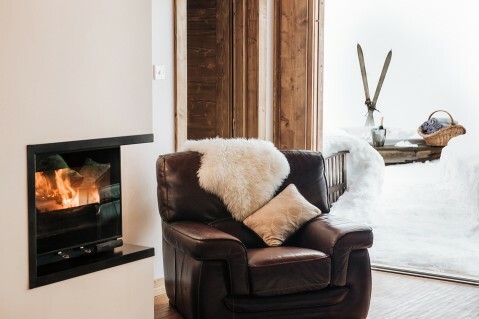 It’s no lie that the Route De La Manche is one of the most beautiful valleys in the French alps, however our flagship chalet; Chalet Chambertin, is looking especially glorious in the snow this year after the completion of a large refurbishment at the start of this Winter. 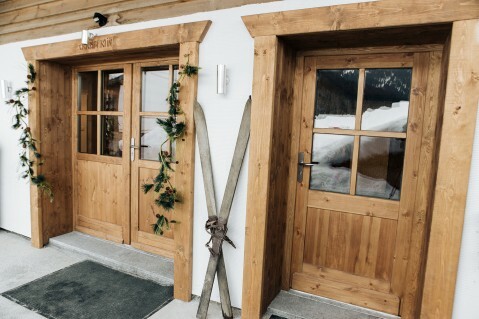 To add to the place looking even better than ever, this year we have two amazing chalet hosts Kirstin & Mick, hailing from Charlgrove in South Oxfordshire looking after you all week. 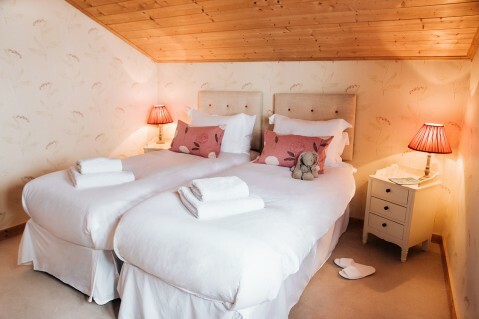 Guests who have stayed in Morzine for over 10 years have boasted that Chalet Chambertin has the “most comfortable beds” in Morzine, which we think is extremely important after a long day on the hill. 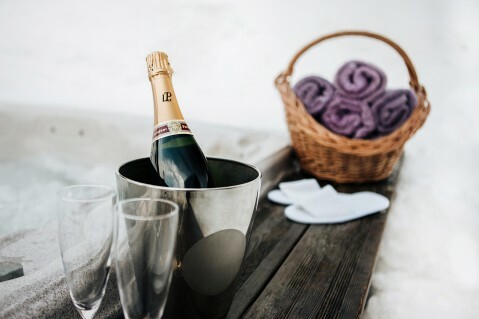 On-suite bathrooms, toiletries from REN Skincare and personalised dressing gowns & slippers all add to the luxury, and there isn’t a better feeling than sitting in the hot tub with a glass of bubbly reminiscing about the days mountain adventures in the sun! When the sun goes down it’s time to delve into our amazing Mountain Mavericks menu. 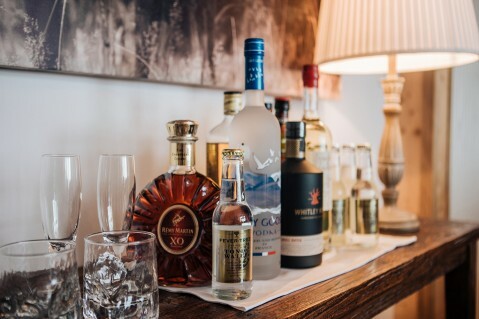 Mouth watering starters that suite all pallets and main courses which rival any high-end London restaurant, our food is exactly what you want after a day riding. 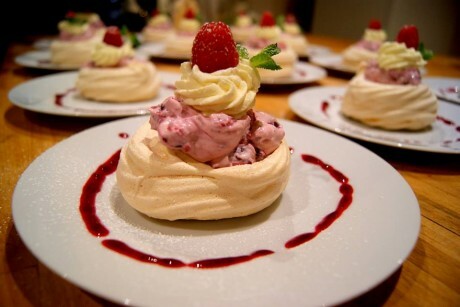 On top of this, Kirstin & Mick showcase some of the best culinary desert skills on the mountain (just look at this photo if you don’t believe us!). Chalet Chambertin and the Route De La Manche (and Morzine in general) doesn’t just look amazing in the Winter. 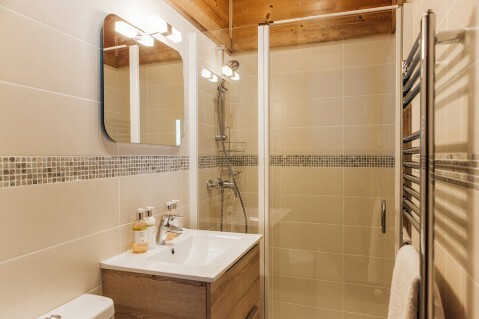 Morzine is extremely popular in the off-season, and this year we are opening up Chalet Chambertin for the Summer for relaxed weeks with the family, golf weeks, mountain biking retreats and structured holidays designed by Mountain Mavericks for an active, fun, yet relaxed week in the mountains. 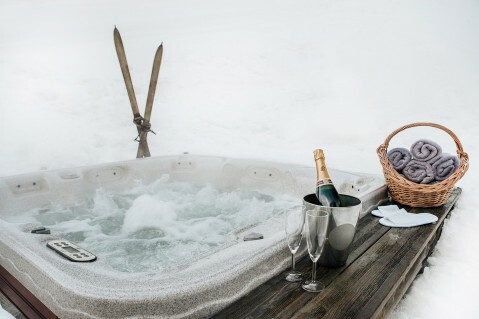 Due to the Chalets Location it is one of the most desired places in France for hiking holidays, days out mountain biking the numerous Portes Du Soleil mountain bike trails, or simply relaxing in the hot tub with a book. 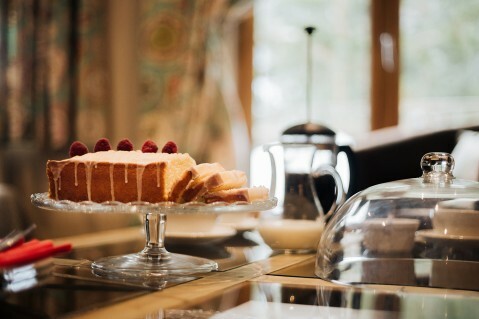 Take a further look at Chalet Chambertin photographed by Sam Ingles, and don’t hesitate to contact Emma or Laura for the odd available booking this season, Summer bookings, and availability next Winter. This could be the best holiday you ever go on! Previous: The child safety vest for the mountain! Next: See why L’Aubergade’s cocktails are the best in Morzine and watch how we make them!